521 suspected cases of Lassa fever recorded in Edo – Royal Times of Nigeria. Dr Osamuwonyi Irowa, the Director of Disease Control, Edo, On Wednesday said the state has recorded 521 suspected cases of Lassa fever this month. 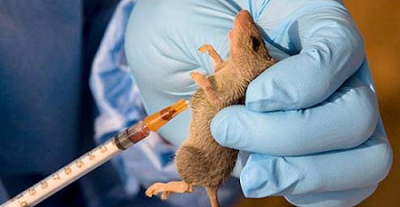 Irowa disclosed this at the inauguration of the Emergency Operation Centre on Lassa fever in Benin. He said 124 cases have been confirmed out of the 521 suspected cases recorded in 13 local government areas of the state. The director also said 15 deaths were recorded with 509 cases under surveillance, while 10 suspected cases had developed symptoms.